Hello! We are Jake and Jess of J.Koteen Photography, LLC. We are a husband and wife team who specializes in wedding and family photography as well as environmental portraits and headshots. 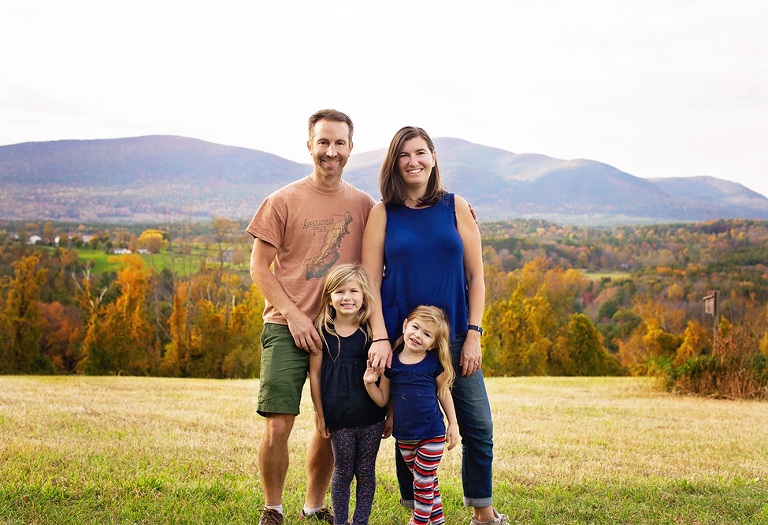 We live and work in Granby, CT, but we have traveled all over Connecticut and the East Coast for weddings, engagement shoots, and family sessions. We are happy to meet you with our cameras anywhere in Connecticut, New England and beyond. We have an adventurous spirit, and we love seeing new places. We hope you enjoying checking out our work and learning more about us. We would love to hear from you! "We can't thank you enough for all that you did to capture so perfectly our wedding day! We absolutely love the photos and had so much fun working with you both. Thank you so much for making everything so fun, for your flexibility, openness to all ideas, and help in making everything run so seamlessly! We had so much fun that weekend and know we will always be able to remember it thanks to your wonderful photos.